today we are launching a series of hands-on seminars for new or developing photographers. Entitled “Adventures in Photography Level 1: Summer Series“, we are offering a weekly 2-hour seminar designed to give a broad base of experiences and skills to those wishing to learn more about the technical and artistic side of photography. All you need to join is a digital SLR with at least one lens, and a desire to learn and grow as a photographer. We’ll provide the material, subjects and experiences to let you produce better images. Sessions are $30 each, or $200 for the entire series of 8 sessions. 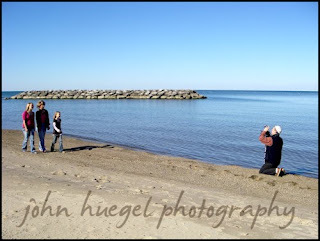 Discounts are available to current and past customers of John Huegel Photography, Erie Regional Chamber and Growth Partnership members, PPA or WPPI members and people over the age of 65. For more information, you can read this PDF. To register for the class, send us an email here.